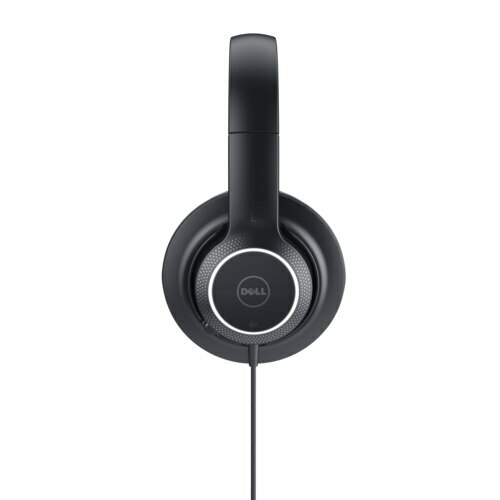 Enjoy a home theater sound experience with the Dell Performance USB Headset – AE2. 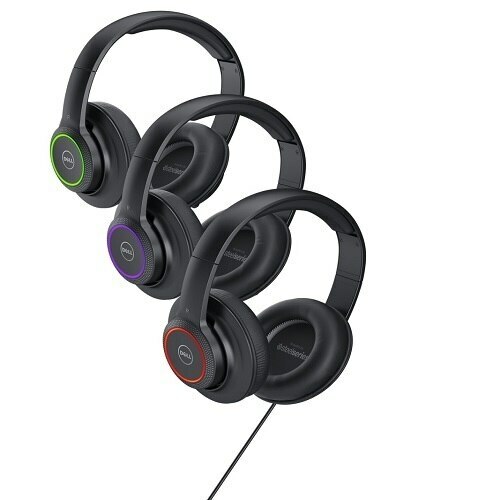 The headset provides a 360-degree immersive sound experience perfect for gaming or watching movies. 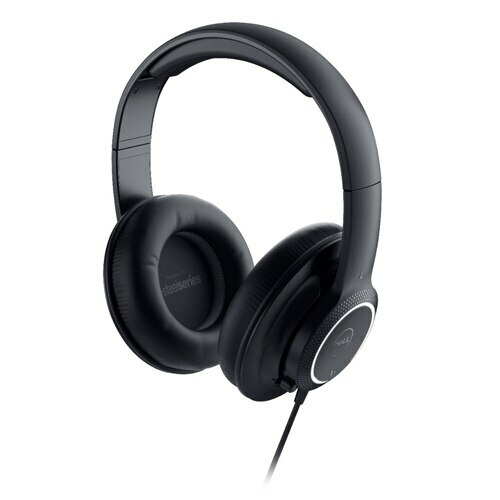 The Performance USB Headset comes with DTS Headphone:X 7.1 surround sound so you can enjoy an immersive 360-degree soundscape from the comfort of your home. Experience more deep bass and an expanded soundscape with the 40 mm Neodymium Drivers. Play around with the custom equalizer presets for a more personalized sound experience while gaming, listening to music and more. 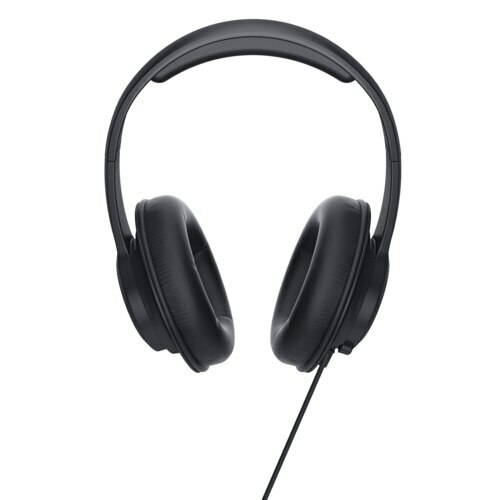 Experience a 360-degree immersive soundscape with the Dell Performance USB Headset – AE2. 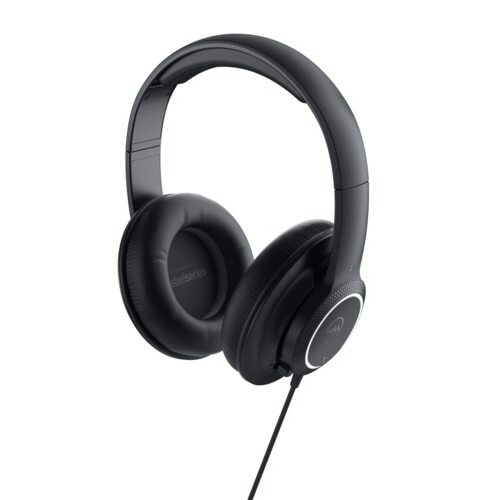 Whether you're watching a movie or immersed in a video game, you'll be able to enjoy high quality surround sound for hours with the lightweight, comfortable Performance USB Headset.